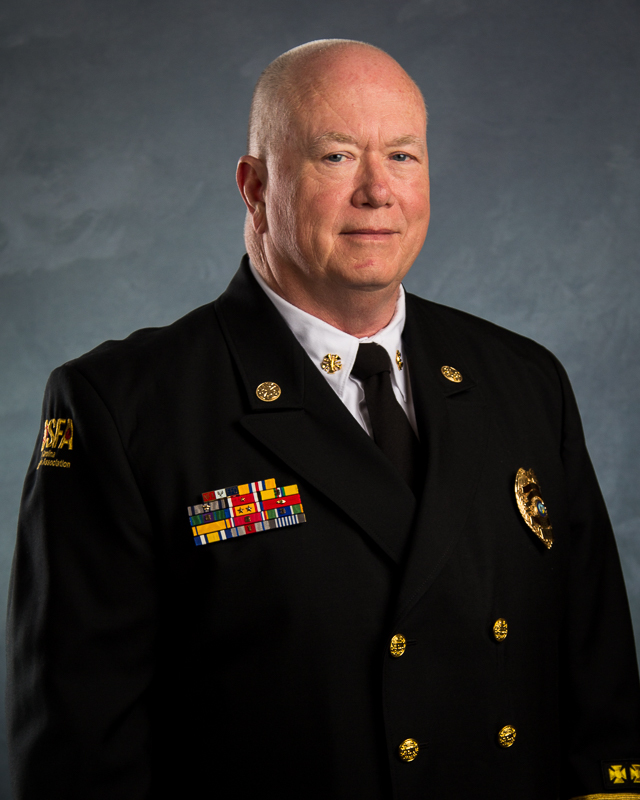 Ed Brinson began his fire service career in 1975 as a volunteer firefighter for the Town of Bridgeton, NC. He continued his fire service career in various career and combination fire departments in North Carolina. The fire departments included the City of New Bern, Town of Cary, Swift Creek, City of Durham, and Fairview. Ed rose through the ranks and served as a Chief Officer for twenty years including 15 years as a Fire Chief. Moreover, Ed worked in the private sector for 31 years in the areas of nuclear and petroleum power, and the packaging industry. During this period, he received 18 United States and European patents. Ed earned an AAS Degree in Mechanical Engineering, a Bachelor of Science Degree in Fire Science Management, and a Masters Degree in Executive Fire Service Leadership. He is a graduate of the Executive Fire Officer Program. 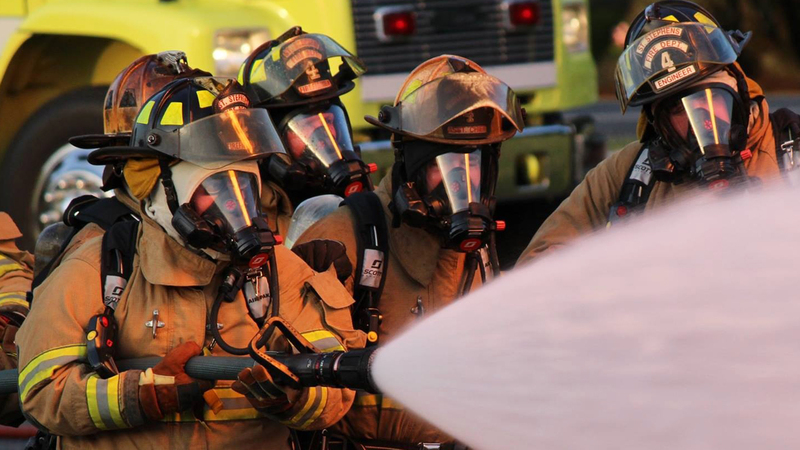 Ed continues to serve on numerous fire service related boards, commissions, and foundations.